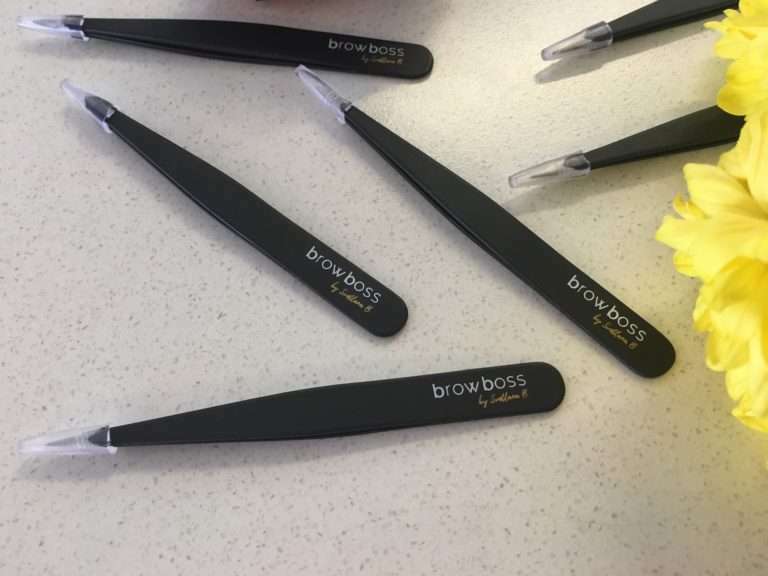 Signature Tweezers BrowBoss by Svetlana B.
BrowBoss by Svetlana B. are high quality tweezers designed by Svetlana herself. BrowBoss by Svetlana B. are high quality tweezers designed by Svetlana herself. She thought that since she is in the industry of making people look and feel good, it makes sense that she has the best tools that looks stylish at the same time works really well. IMPORTANT NOTE: Please choose carefully. We are unable to exchange tweezers due to health regulations.